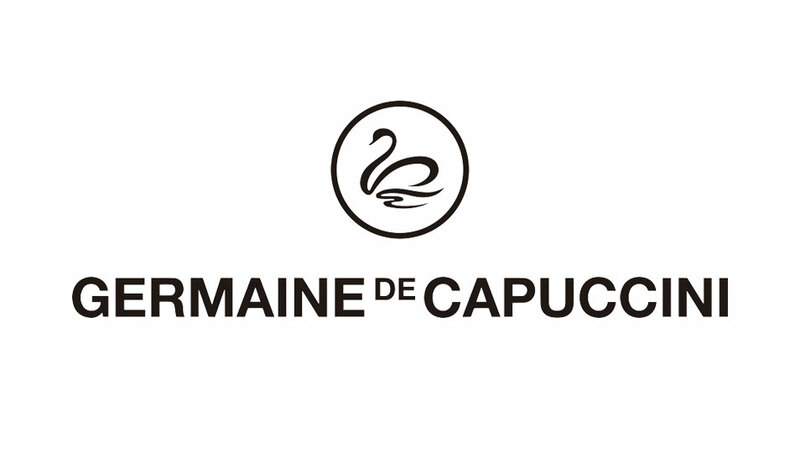 I am super excited to be fully trained in Germaine de Capuccini cosmetics, which are used by luxury spas such as Nirvana and the Hotel Landmark in London. I am offering 5 new facials, all using cutting-edge skin care solutions. They are highly effective advanced facials with proven clinical results. So come and get the spa treatment in my salon in Maidenhead! These gorgeous products contain up to 60% active ingredients, including vitamins, minerals and antioxidants. High street brands often contain only up to 15% active ingredients, so you will notice a real difference in your skin (a whopping 45% difference)! The products contain tiny capsules which are absorbed by your skin and continue working for days afterwards, even when you shower, really working from the inside out. The plants used to make these products are grown in a laboratory, guaranteeing no pollution conditions. You can see a difference even after one facial and I can’t wait to share them with my clients! For radiance, luminosity, more even tone and texture. Vitamin C boosts your collagen 8 times faster! A rebalancing facial for oily or acne skin, for a healthy and matt appearance. An anti-aging facial to provide flaccid skin with volume, lift and firmness. An anti-wrinkle corrective treatment, increasing collagen and elastin in our skin. An intensive moisturizing facial for dehydrated skin, regulating water loss and providing hydration. If you have any questions or would like any advise, I’d be delighted to help.